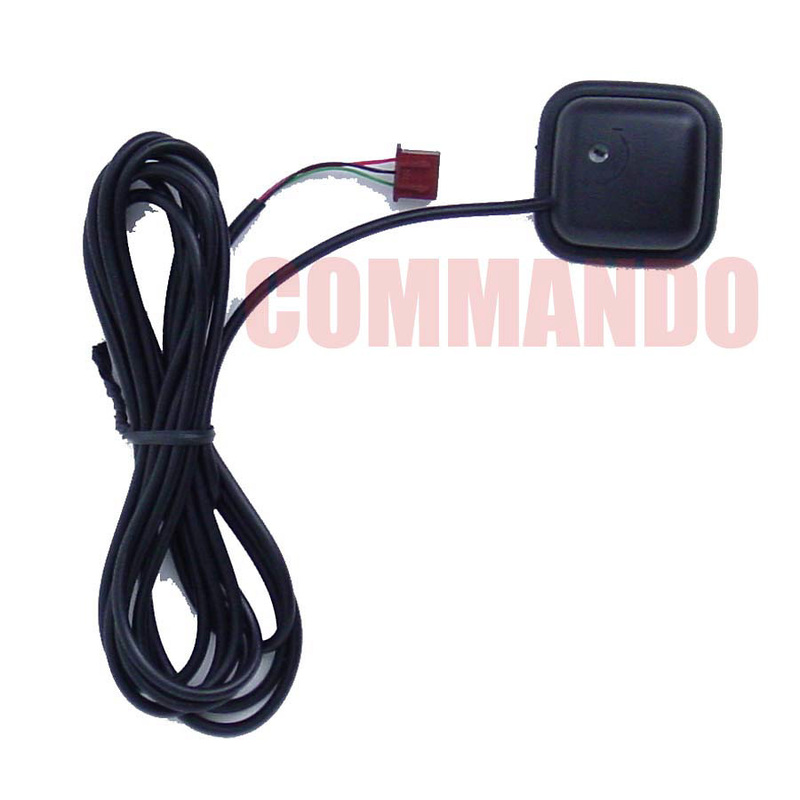 Driver paging add on Module for FM-870 Remote Start Car Alarm Combo. Module allows driver to be paged by knocking on the window of the vehicle. When purchasing the Driver Paging Module, consider the other items listed below. You can add all desired items from below at one time by clicking the Suggested Items Add Page link.